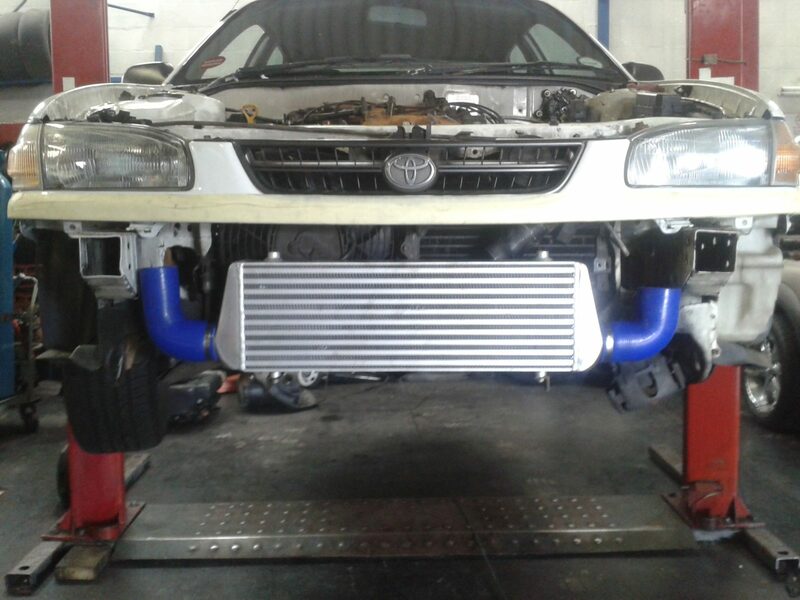 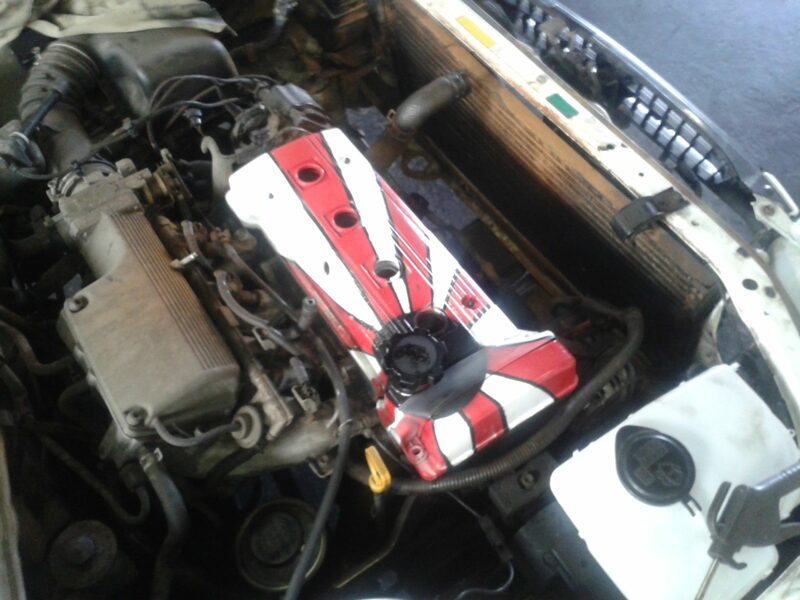 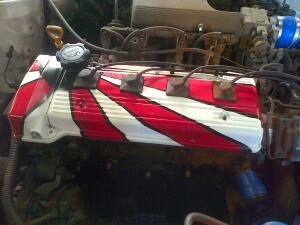 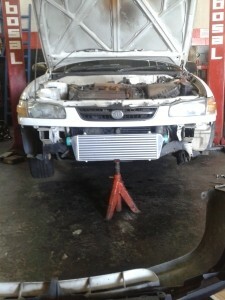 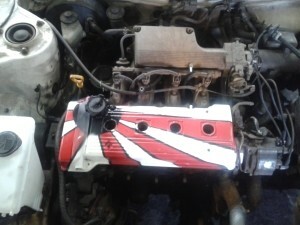 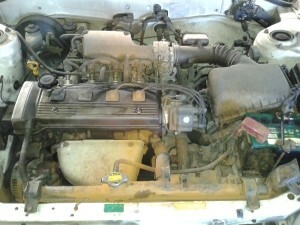 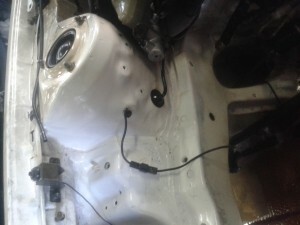 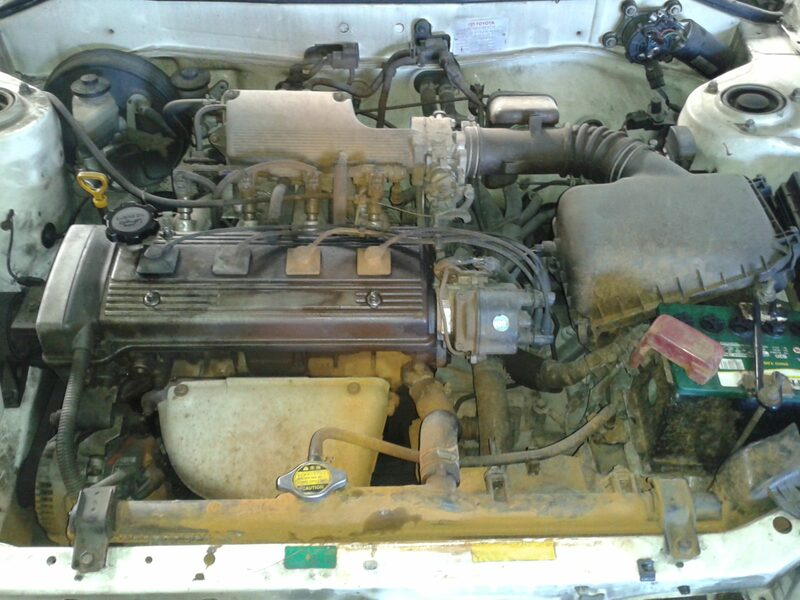 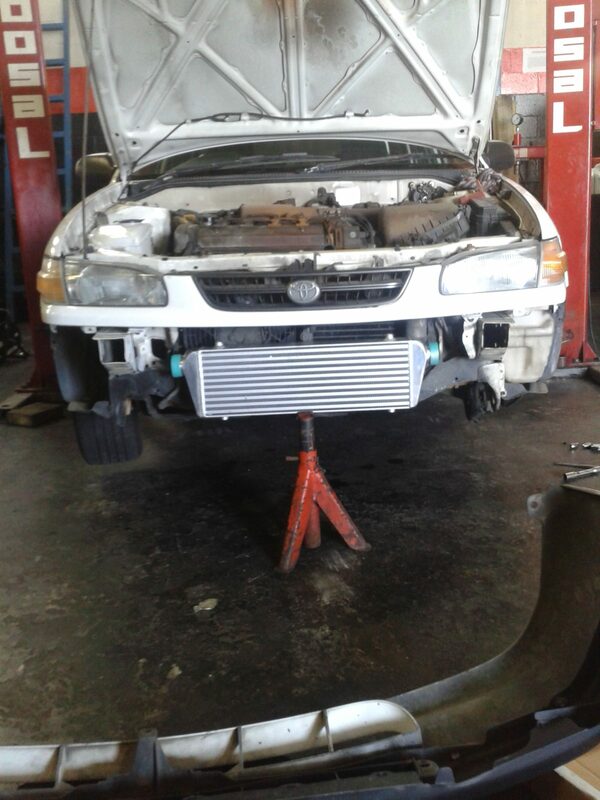 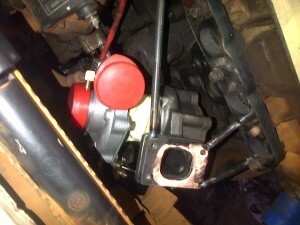 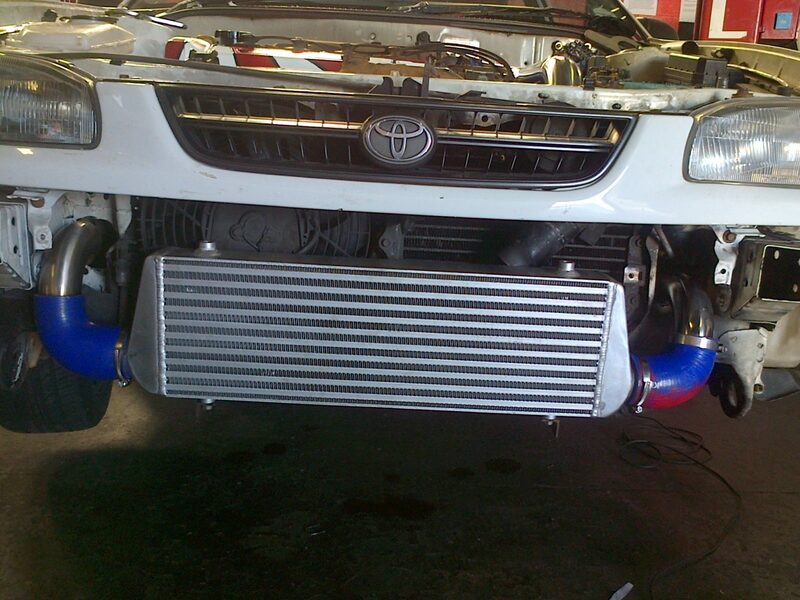 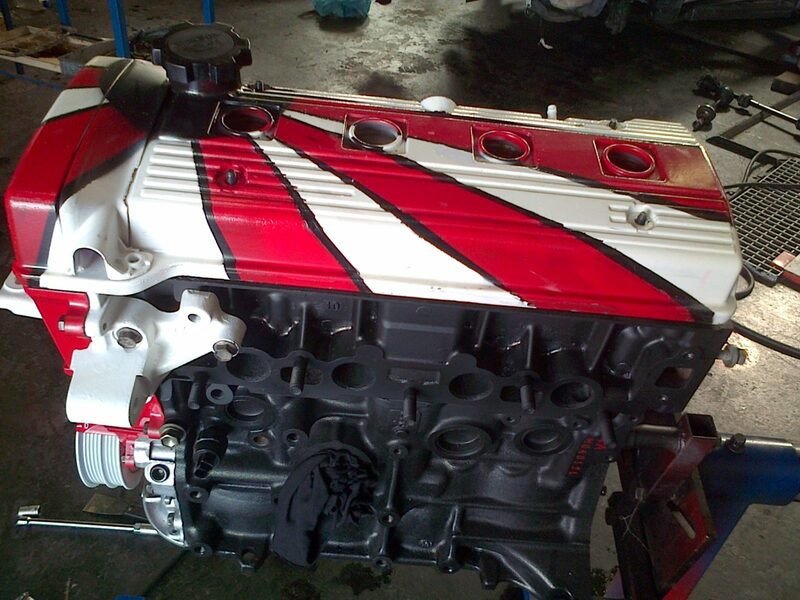 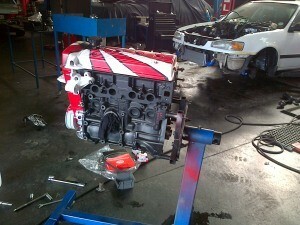 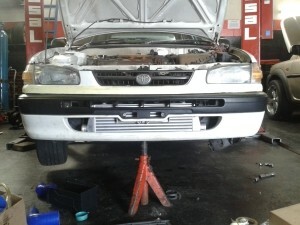 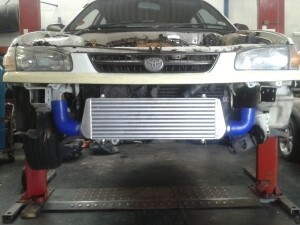 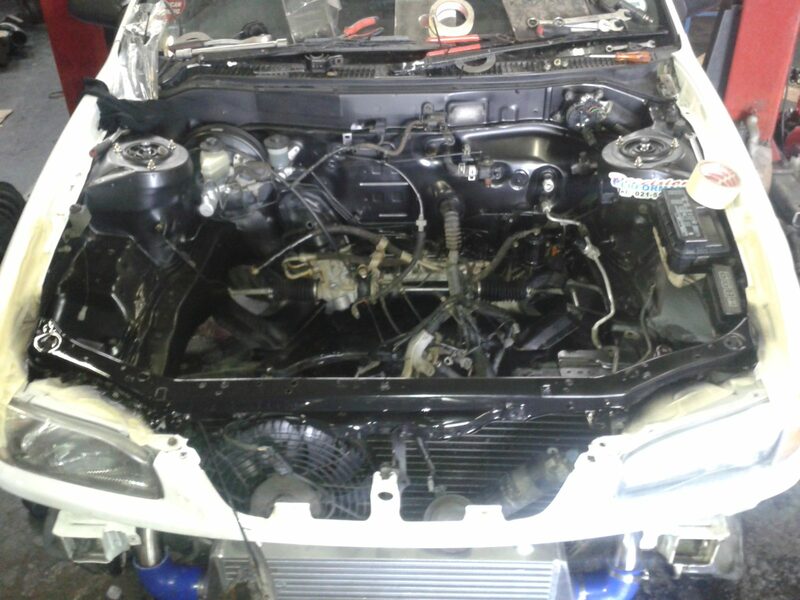 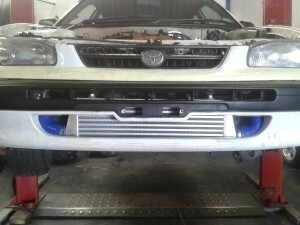 Our latest project – Toyota Corolla 160i GLE. 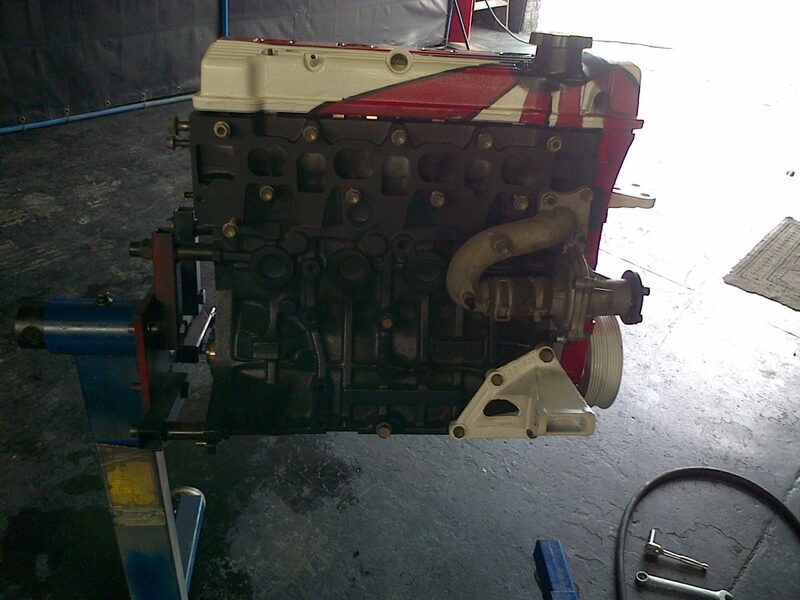 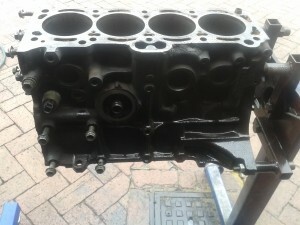 The engine was removed and completely rebuild. A Dastek Uni-Q and turbo fueller was added to the equation. 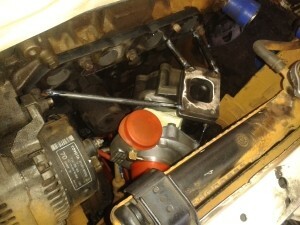 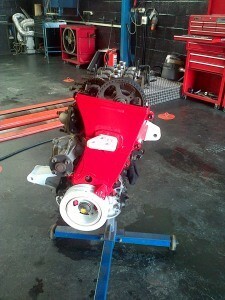 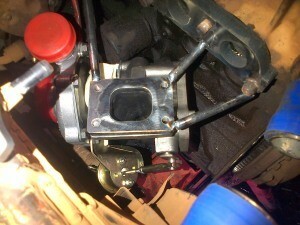 The gearbox was removed and received some special treatment, longer ratio 5th gear and a LSD. 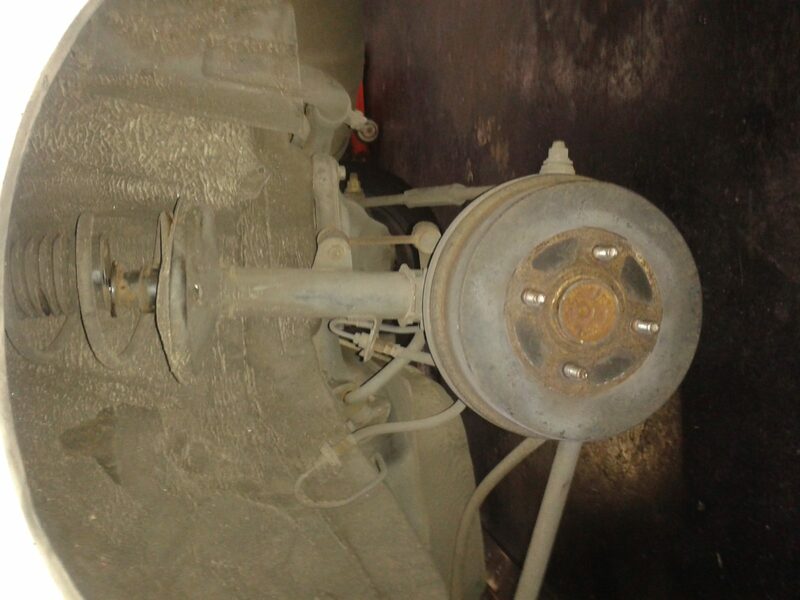 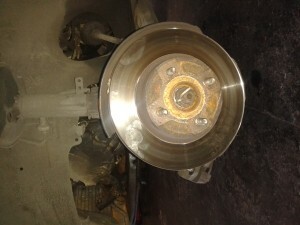 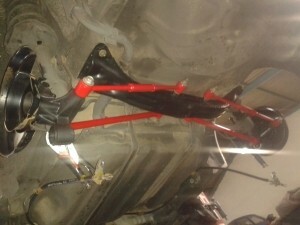 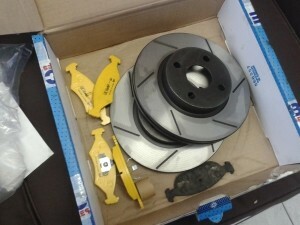 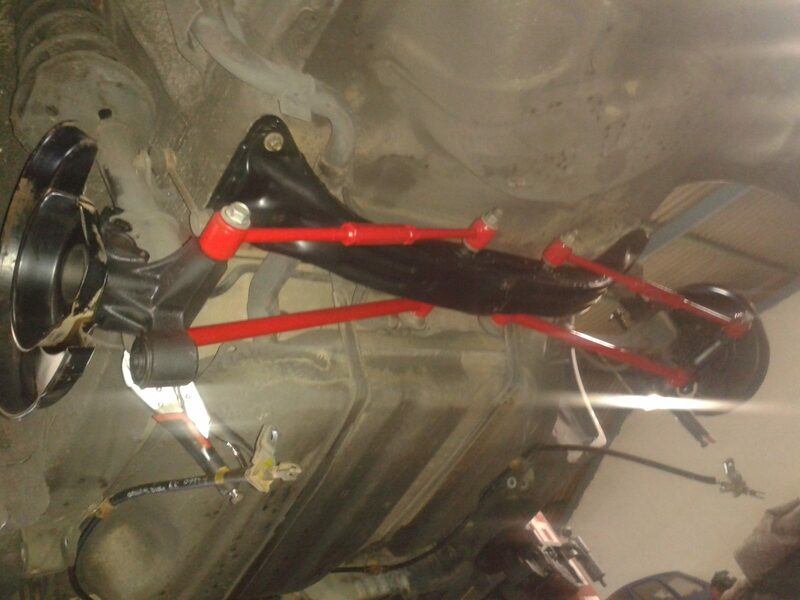 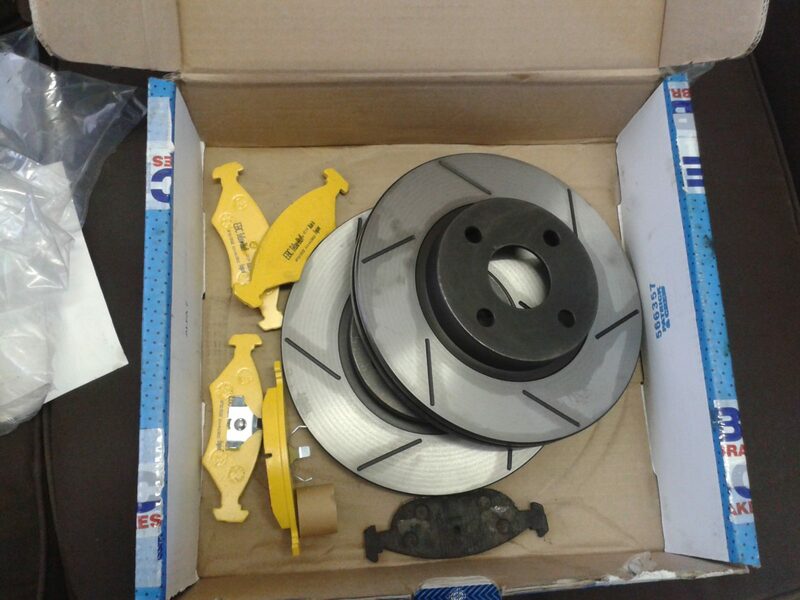 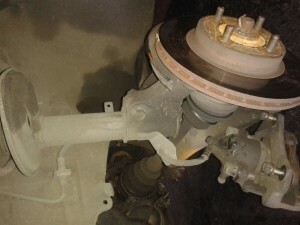 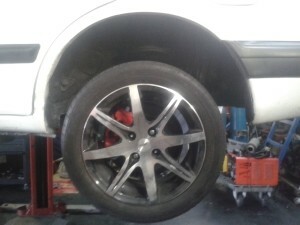 The rear brakes were upgraded from drums and shoes to disc’s and pads. 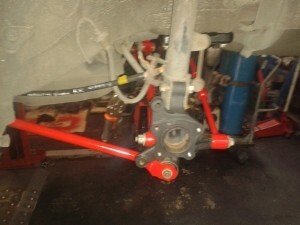 The front brakes was change to EBC disc’s and “yellow stuff” pads. 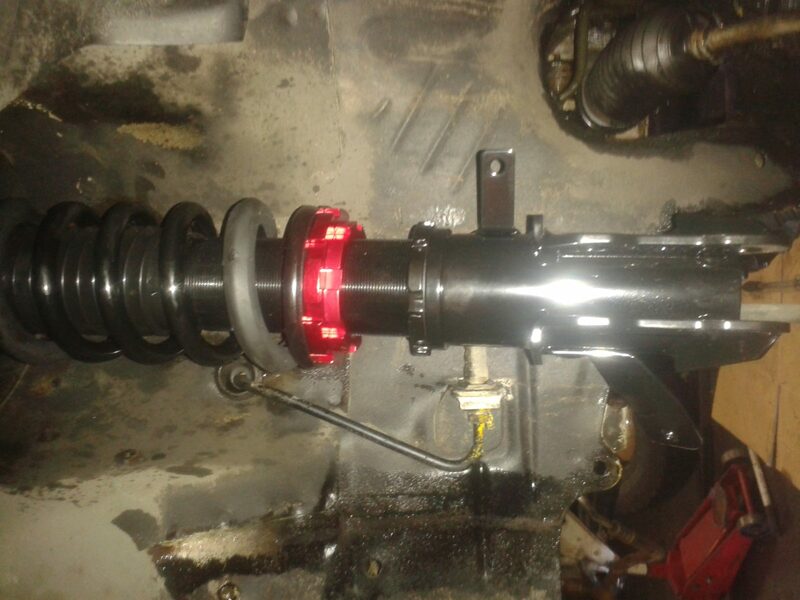 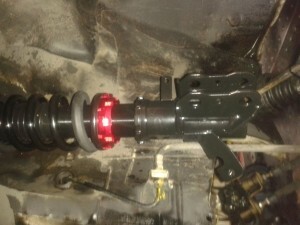 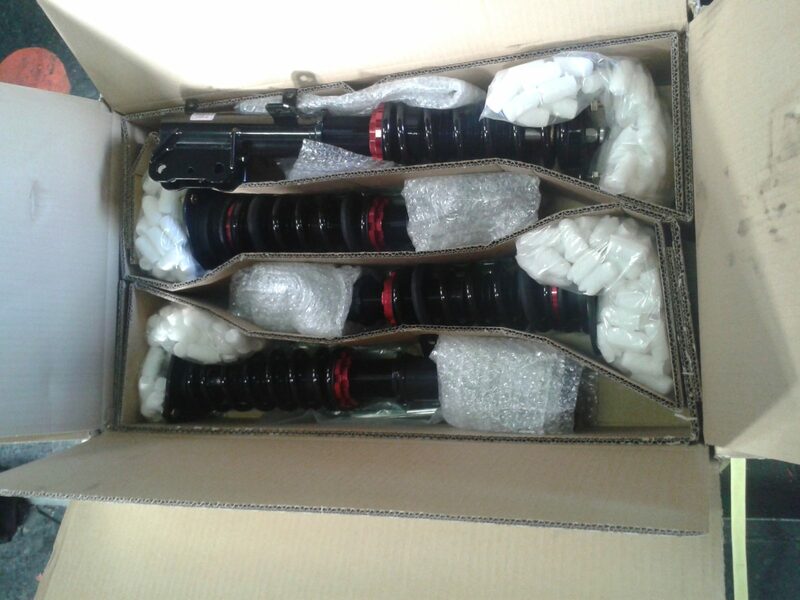 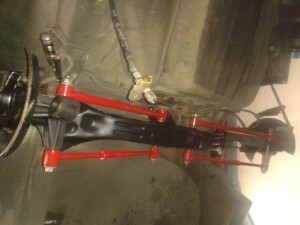 The suspension was upgraded to BC Coil overs, front and rear and new trailing arms and strut brace (fabricated in house). 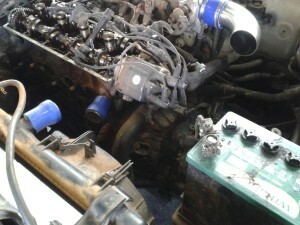 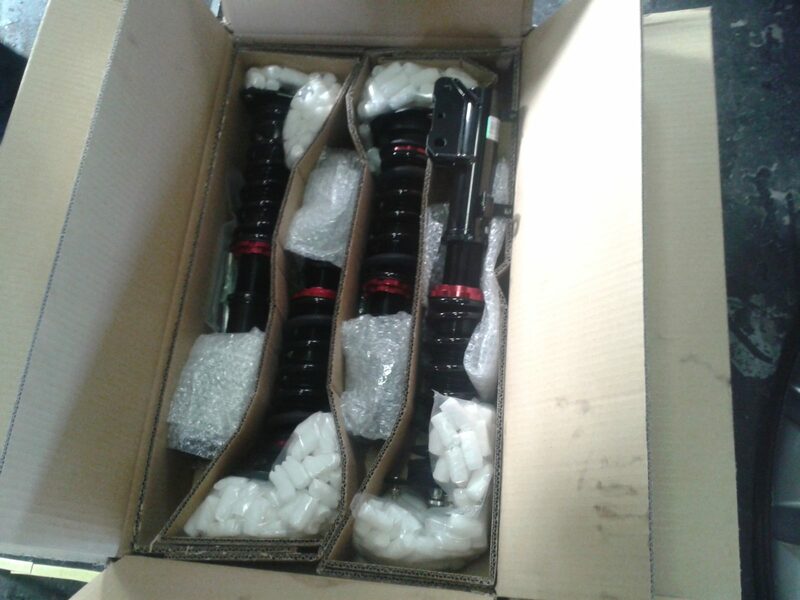 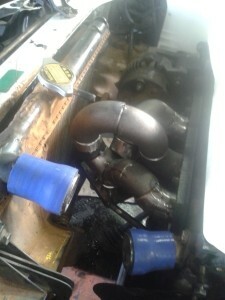 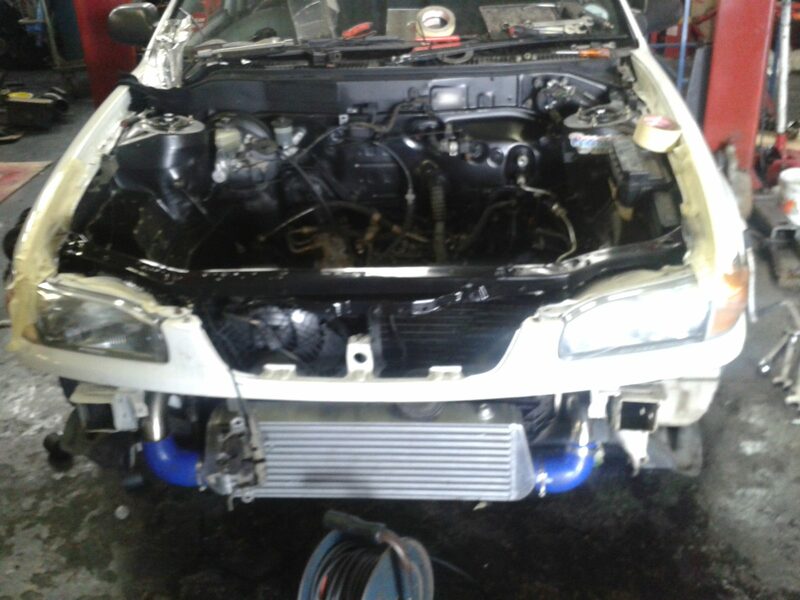 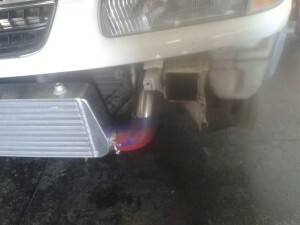 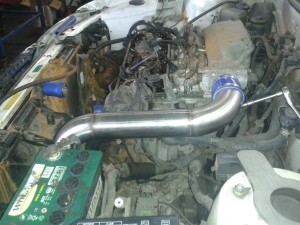 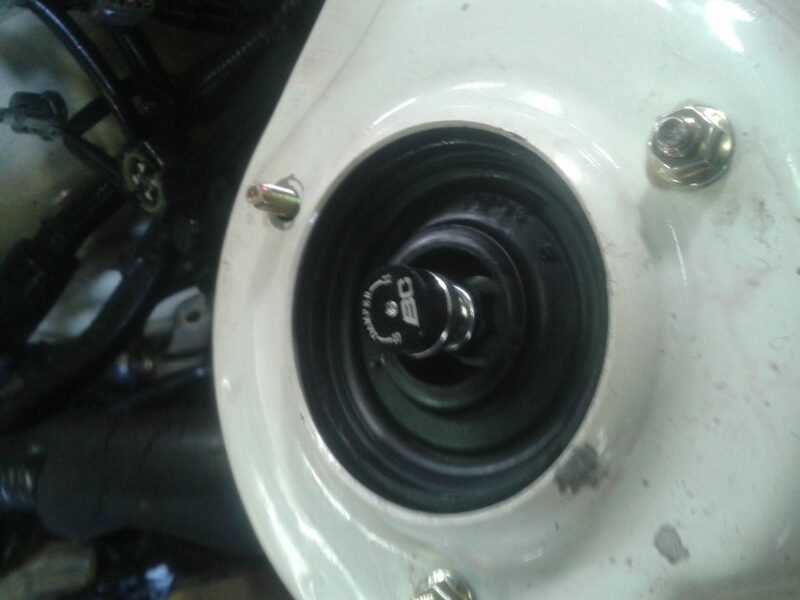 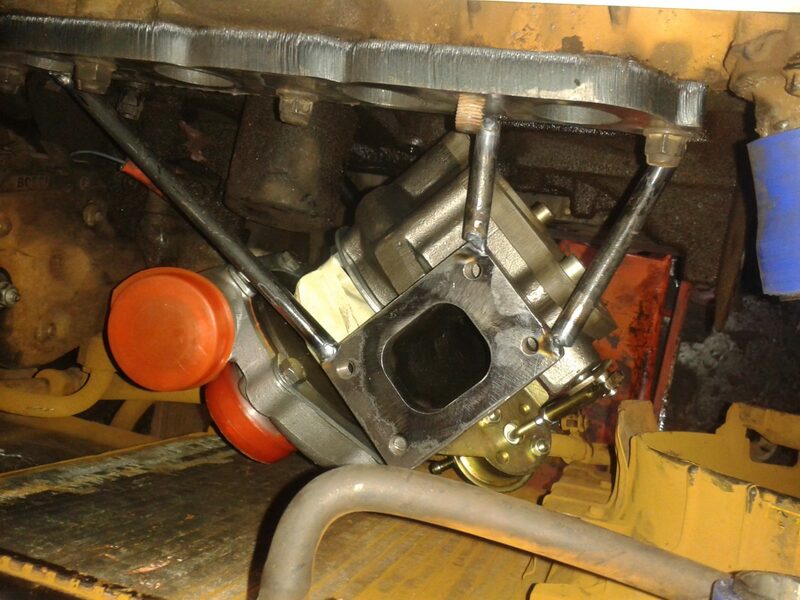 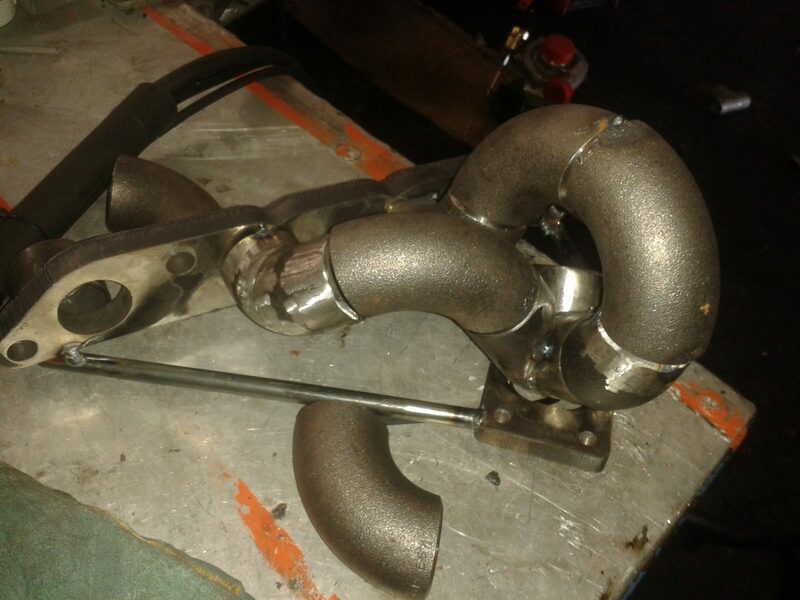 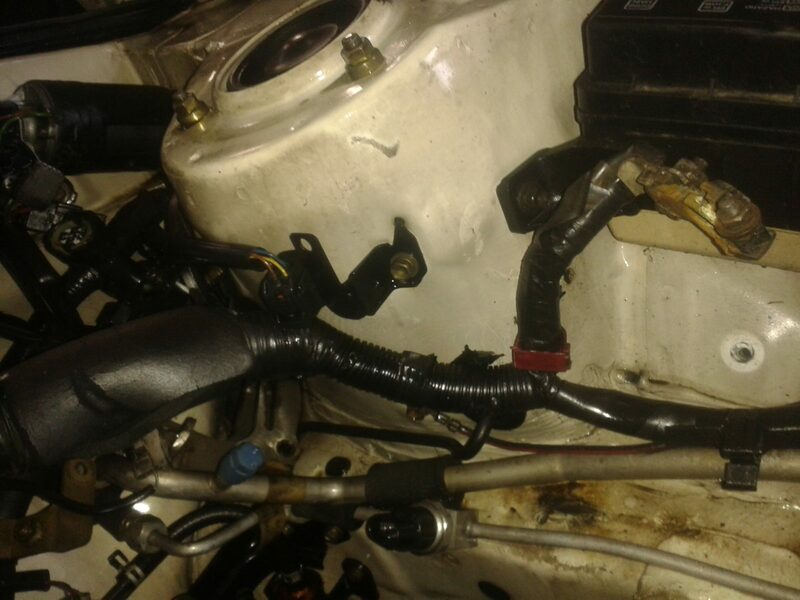 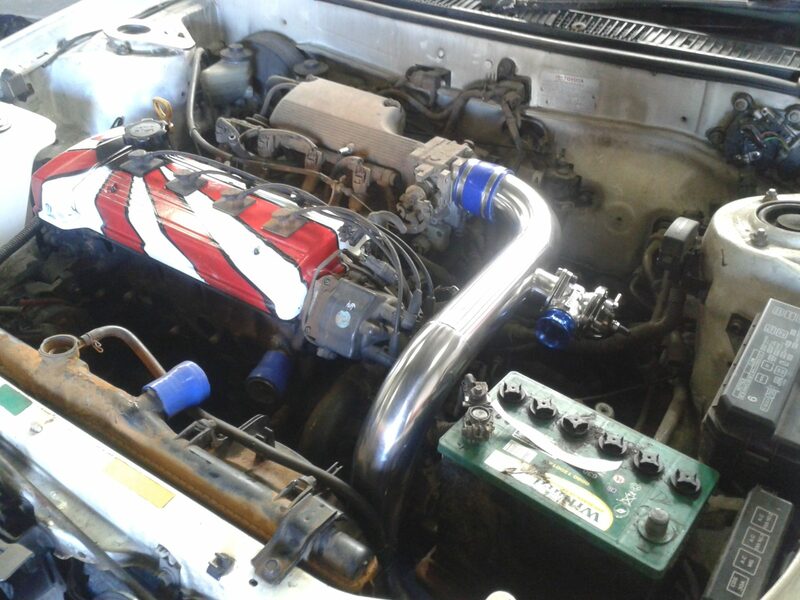 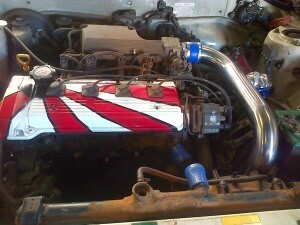 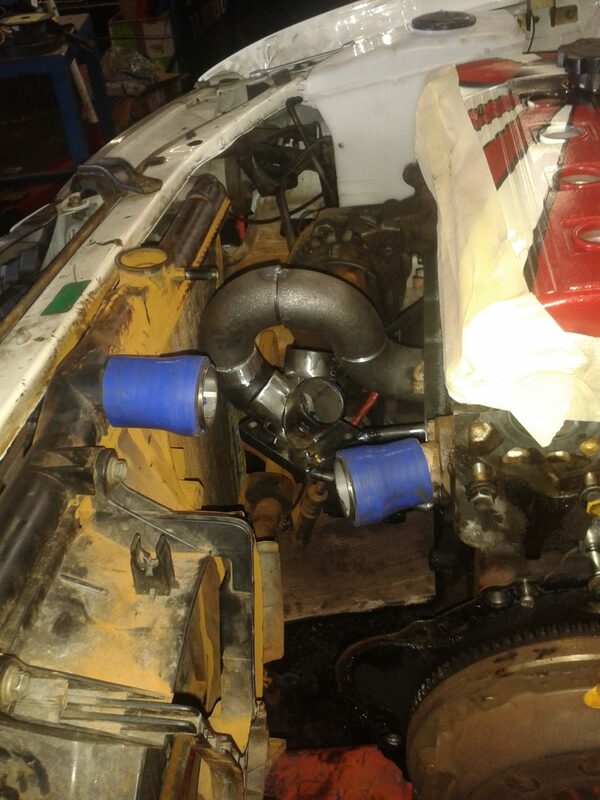 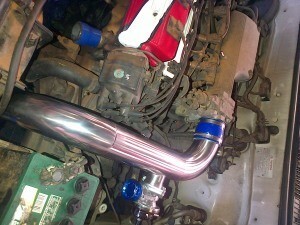 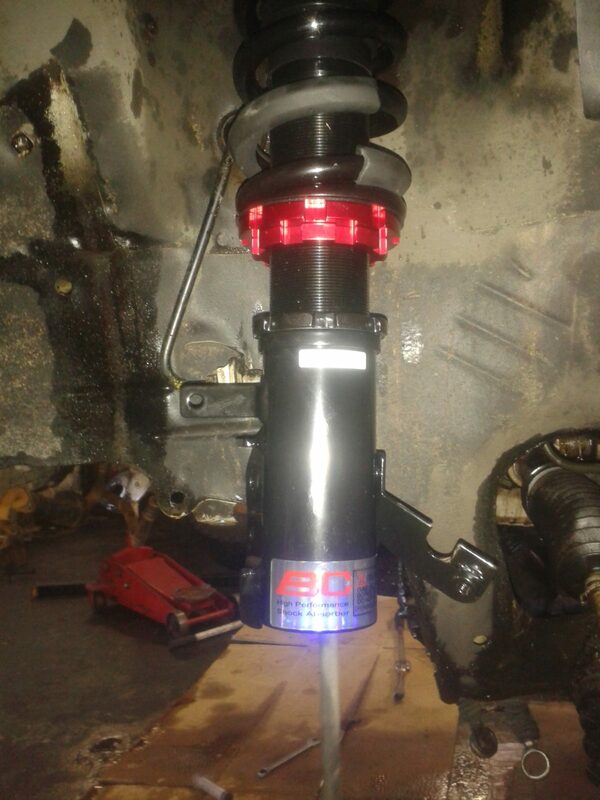 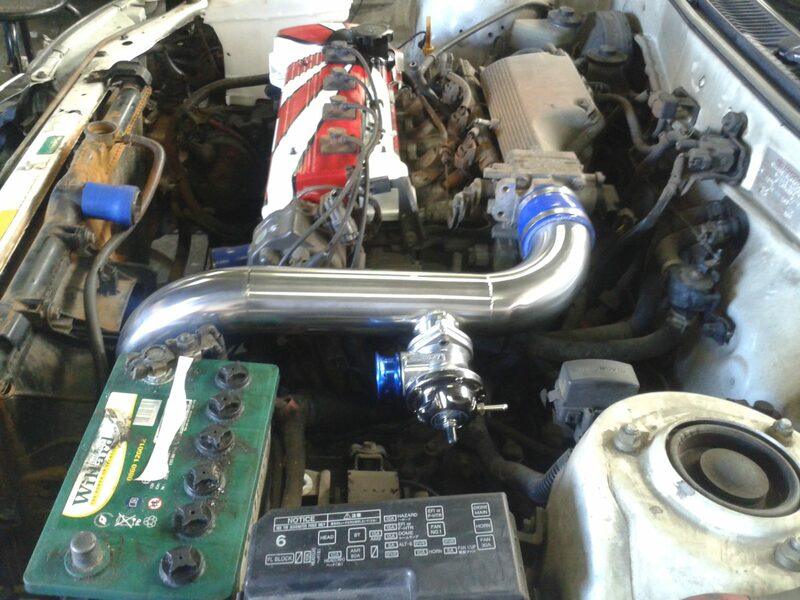 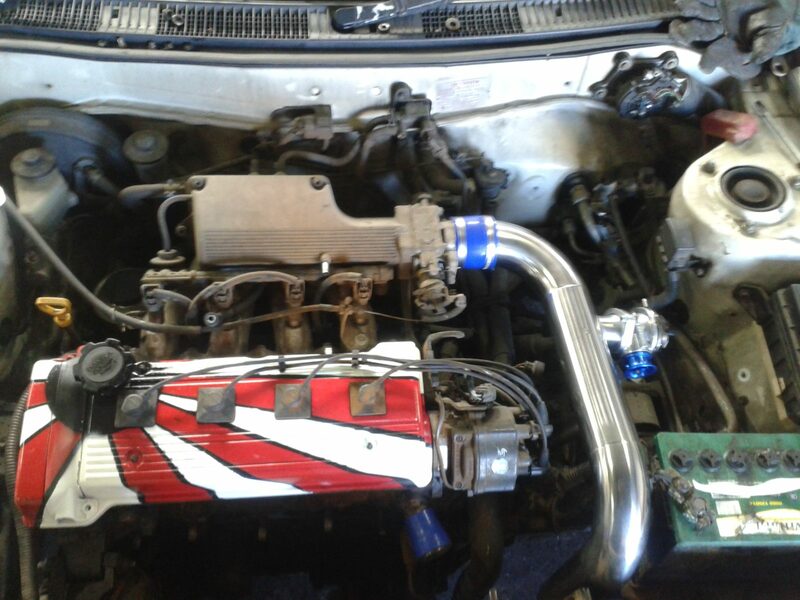 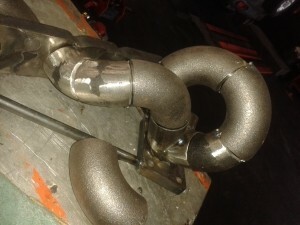 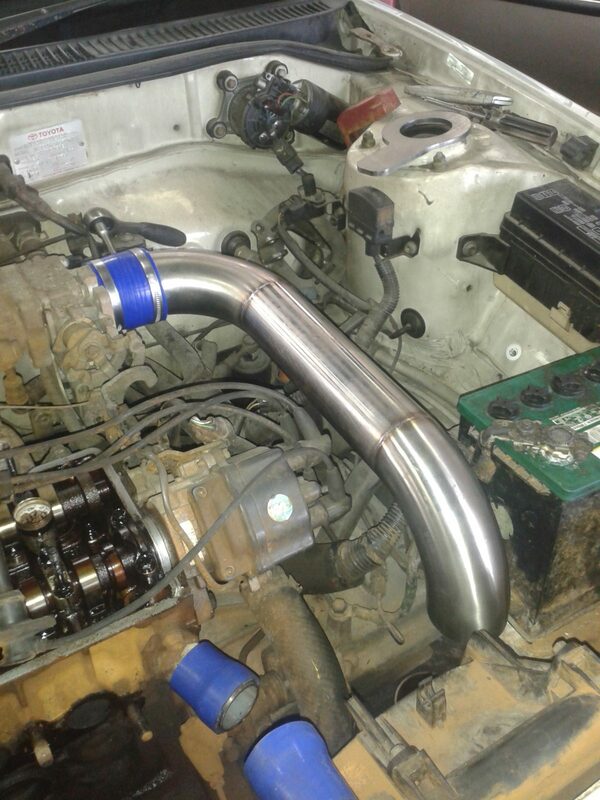 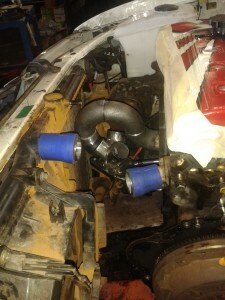 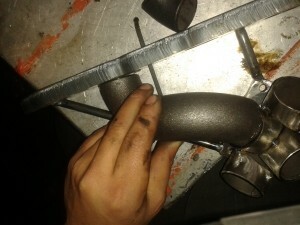 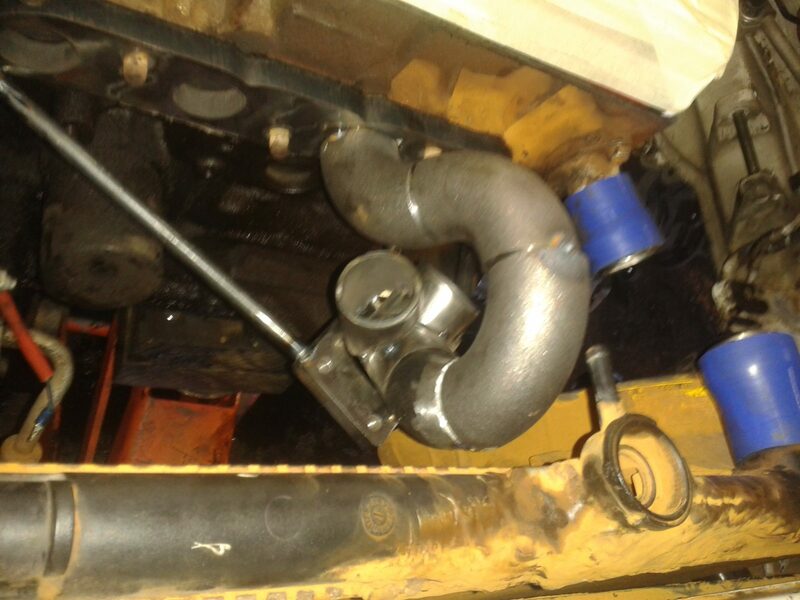 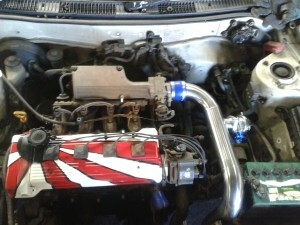 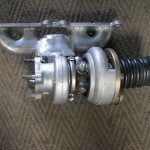 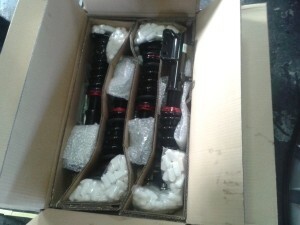 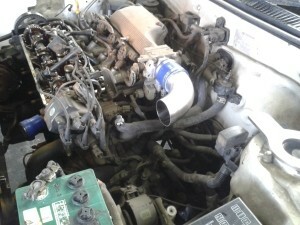 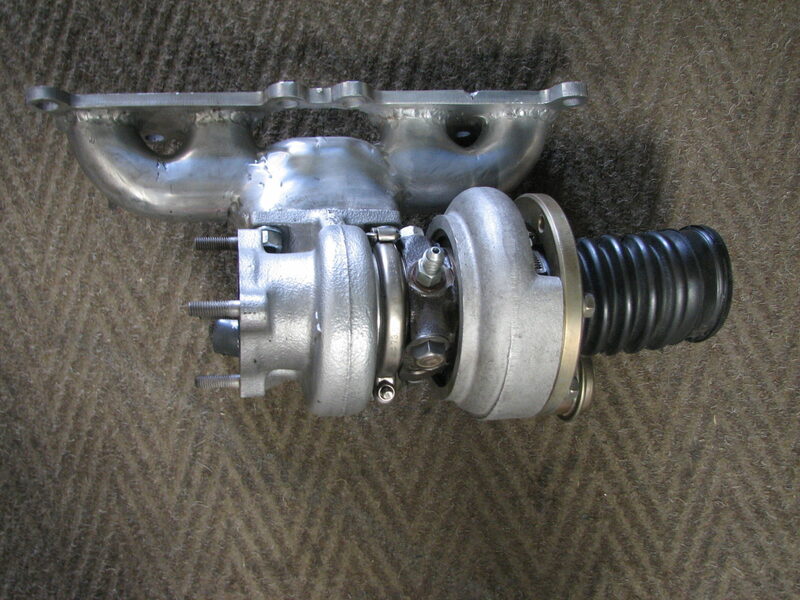 A new Garrett Turbo T25 was fitted and 63mm, 304 stainless steel boost pipes. 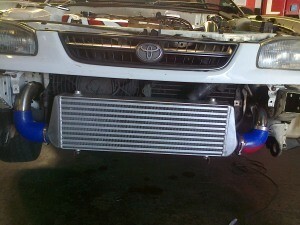 550x175x65 front mounted inter cooler. 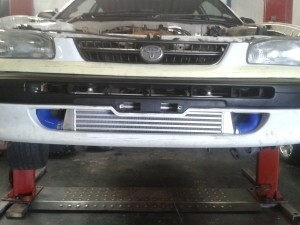 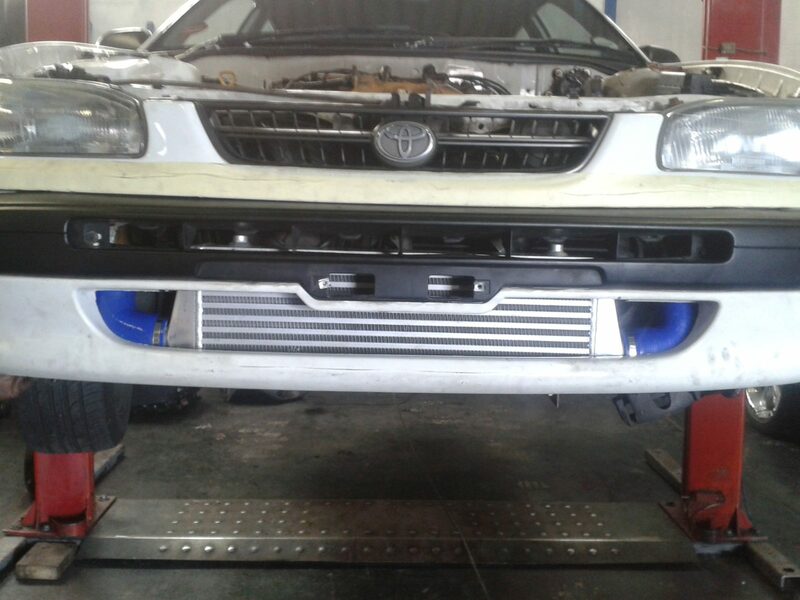 After everything was fitted, the bumper was modified to fit the “new” Toyota with addition of Cressida spoiler. The finale power figures is yet to be obtained as the motor is still being run in. Our shop truck is a turbo charged 2.7 l,everything we do we test in house first this proven conversion offers a option as apposed to all the Lexus transplants we do to these such vehicles and renders very good power output of 170kw and 440nm of torque at 1bar,it also offers better consumption of a 1.5l/100km under light acceleration.